I went to help the volunteer beach camps on Boavista for one summer – but it changed me forever. The first time I saw a turtle laying eggs, I was overcome by its beauty and a sense of peace. Two years later, Ukie went full-time with Fundação Tartaruga. 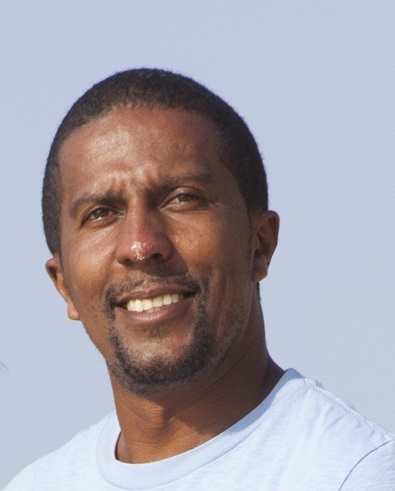 His mission is tackling massive illegal turtle poaching in Cape Verde – something that threatens the world’s third largest nesting population of this endangered species which is at high risk of extinction in the wild. Fulfilling it means ensuring turtles are worth more alive than dead – by involving local communities, training rangers, running beach camps and protecting nesting sites. Children recognise the logo on the truck and call out, ‘Fundação!’, and lots of local people call me ‘Tartaruga’. More and more people here are learning about and supporting turtle conservation. Managing finances and logistics at the Foundation’s office in Boavista, Ukie admits that these days he feels more like a businessman than a conservationist but his experience and connections mean he gets things done. Whether speaking to government officials or dealing with poachers, his skills have proved invaluable, particularly in rebuilding beach camps in the wake of $30K worth of damage caused by Hurricane Fred. 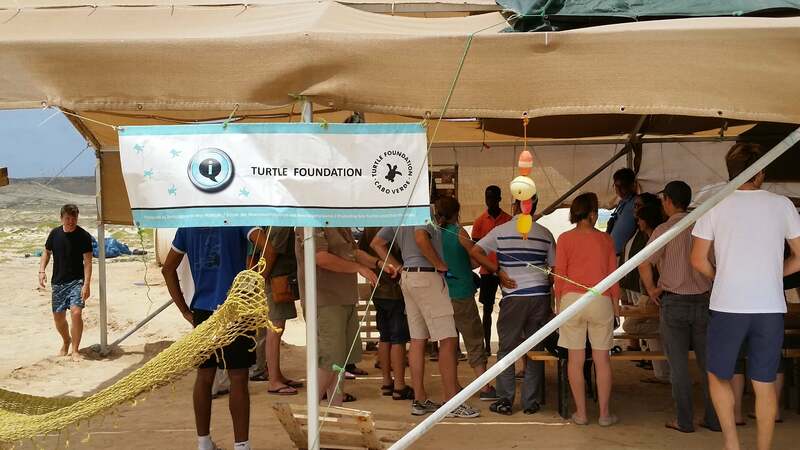 In recent years, turtle mortality has fallen dramatically, much of which is due to Ukie and the Foundation team reaching out to the community through activities like ‘School in Nature’. Youngsters now regularly come into the office asking to volunteer. My life has changed – my way of looking at nature – and I’ve grown more and more passionate about turtles. As a Cape Verdean, I’m proud to be contributing to my country. Ukie’s work with the Turtle Foundation is a key part of our partners’ effort to protect the most important green and loggerhead turtle breeding sites in West Africa by minimising human disturbance and eradicating illegal harvesting. 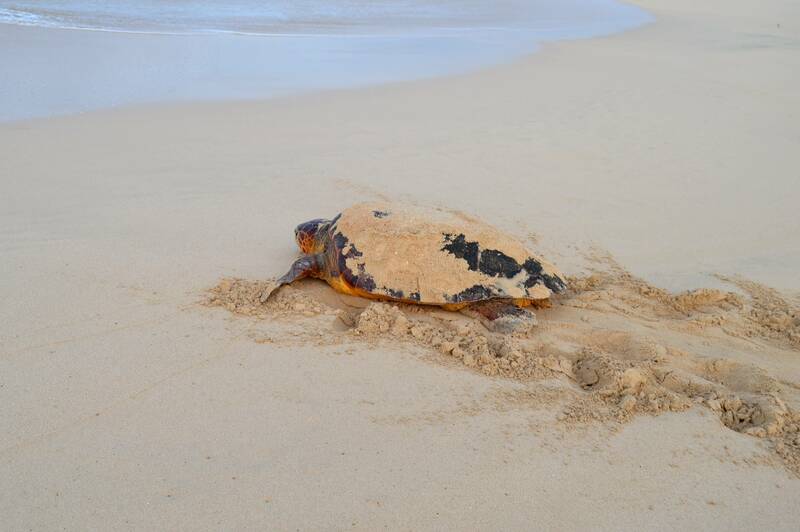 Read more about our action plan on sea turtles in West Africa.